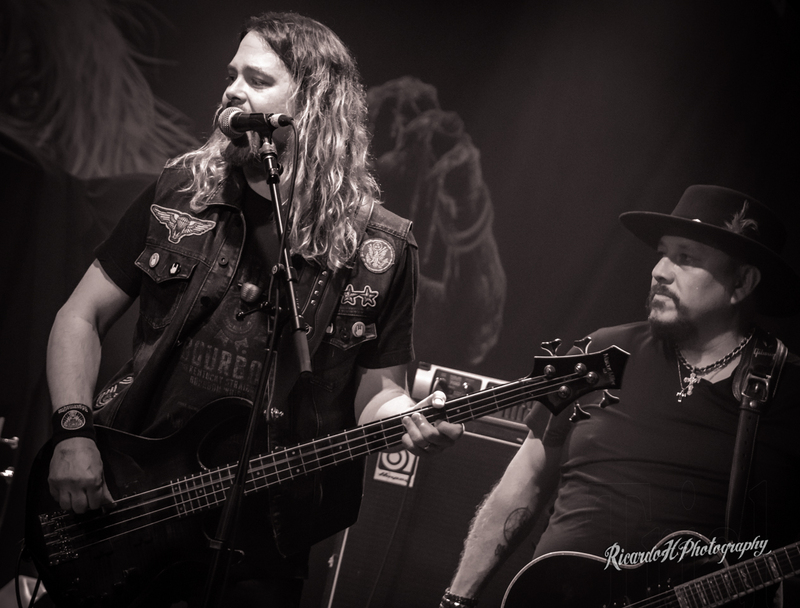 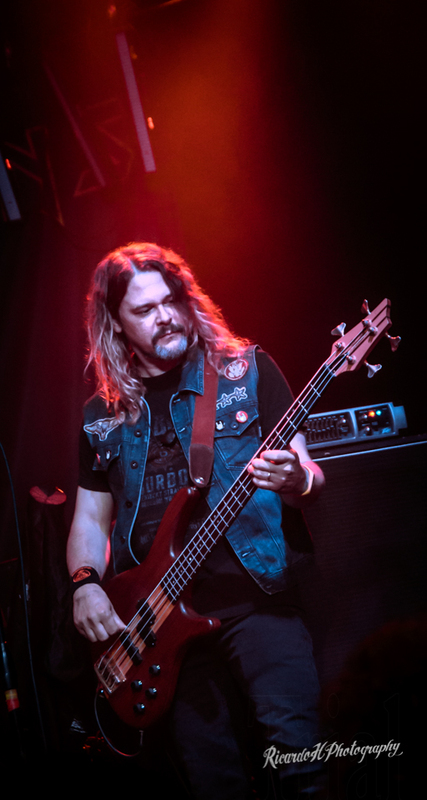 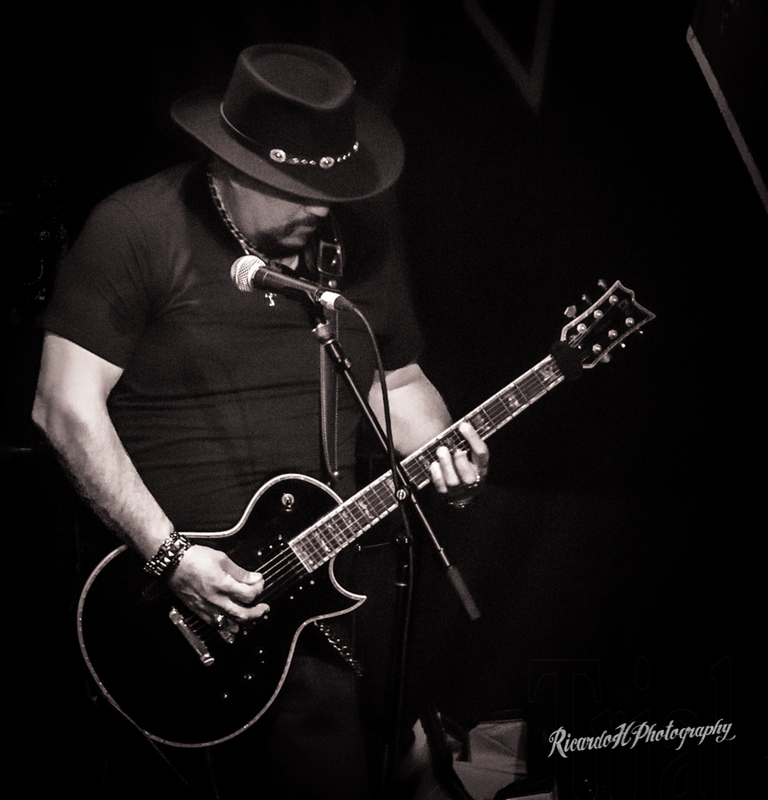 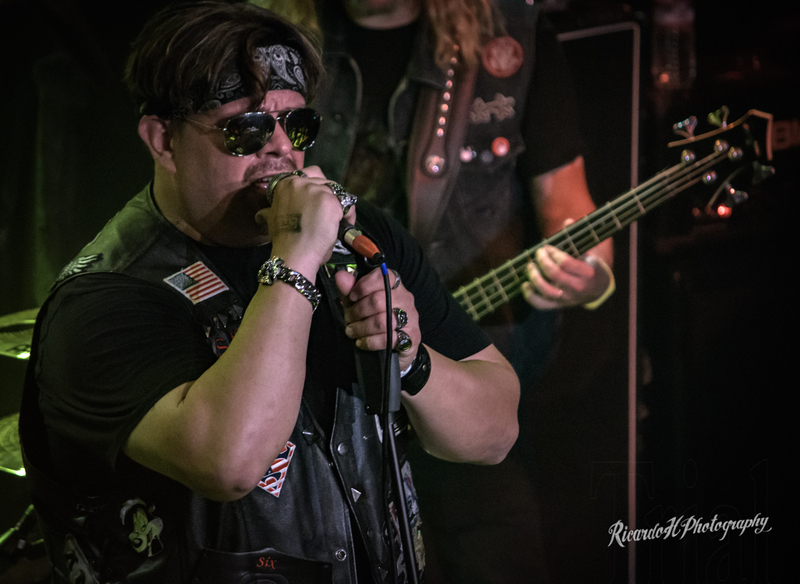 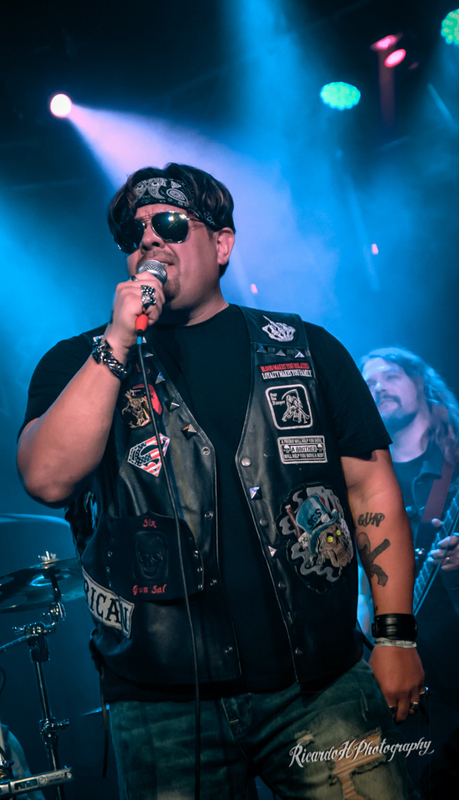 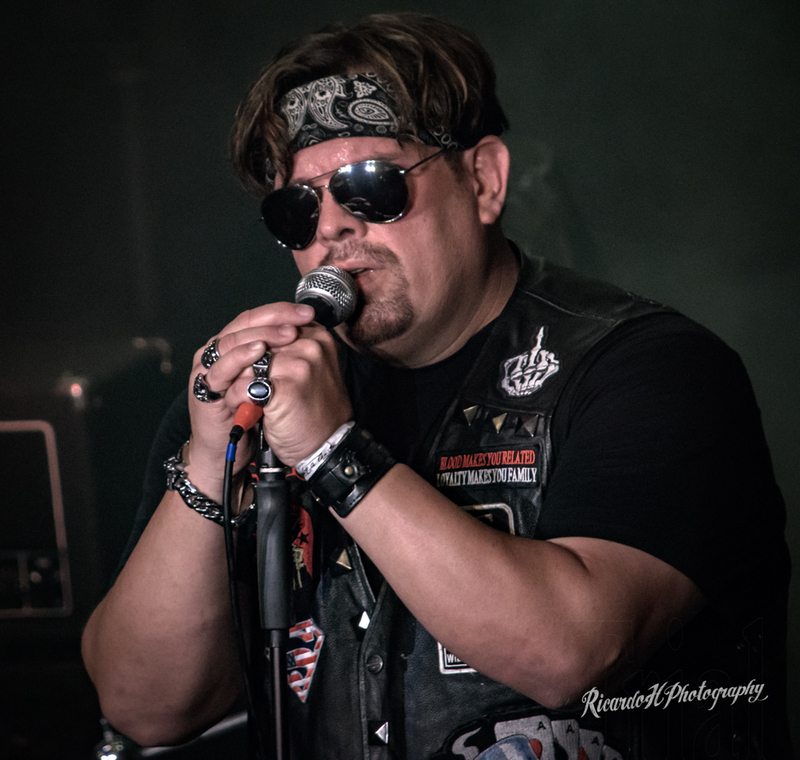 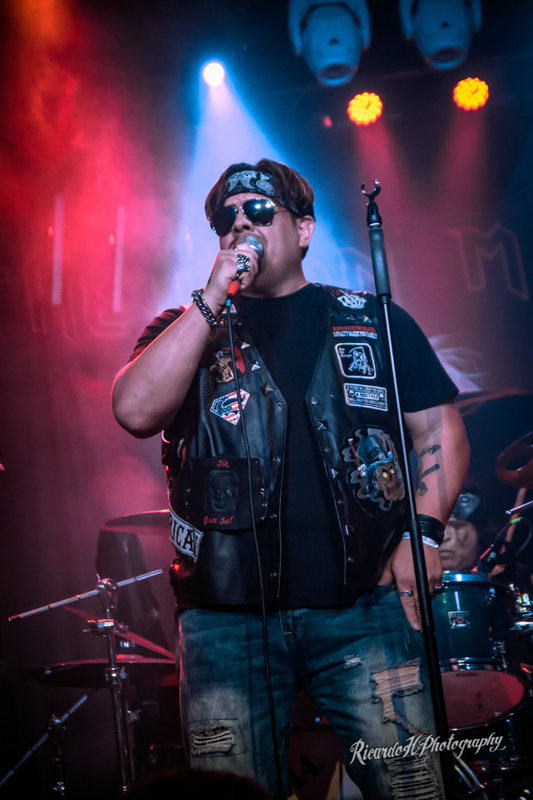 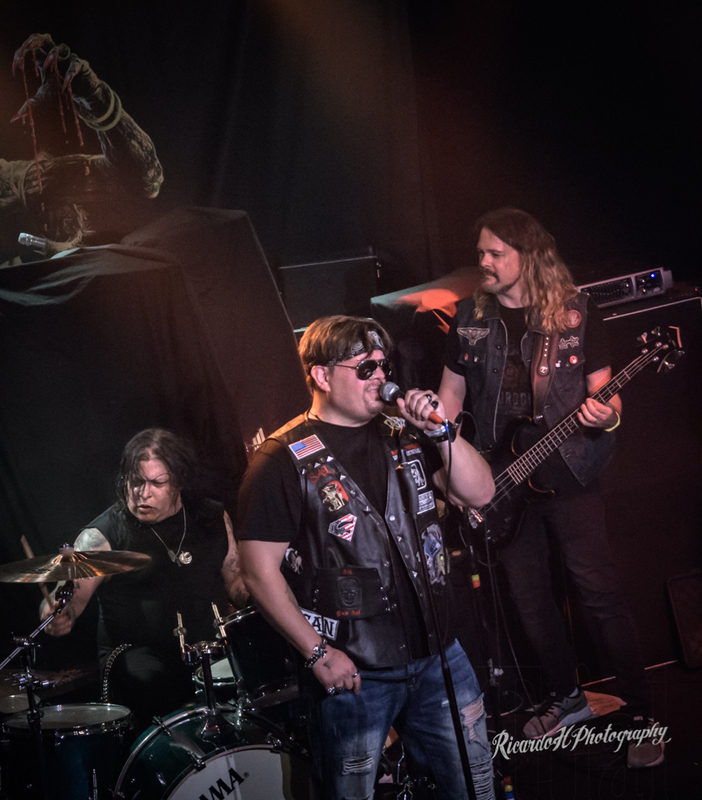 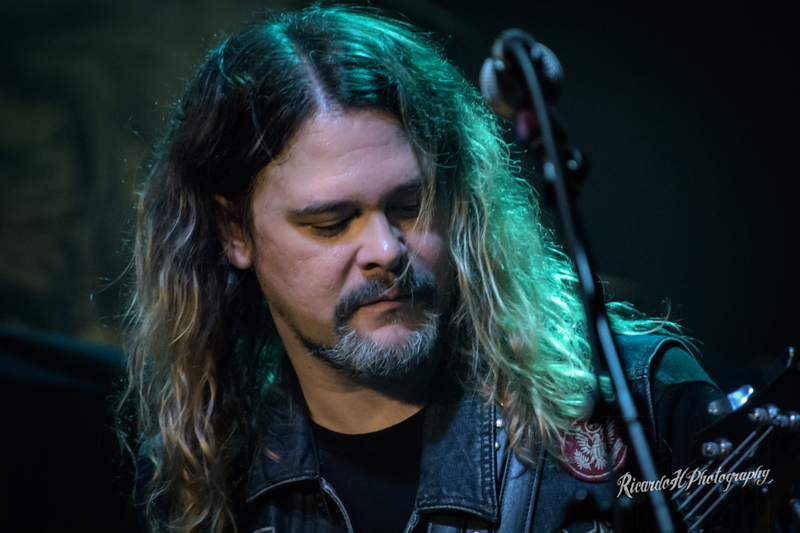 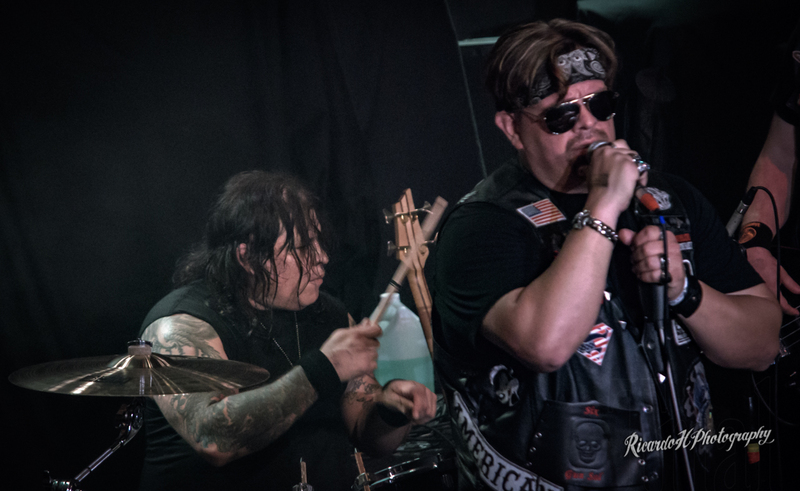 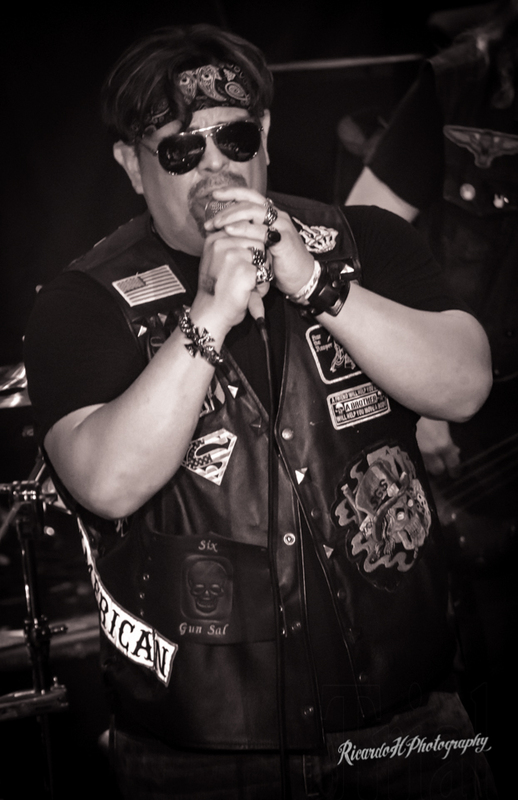 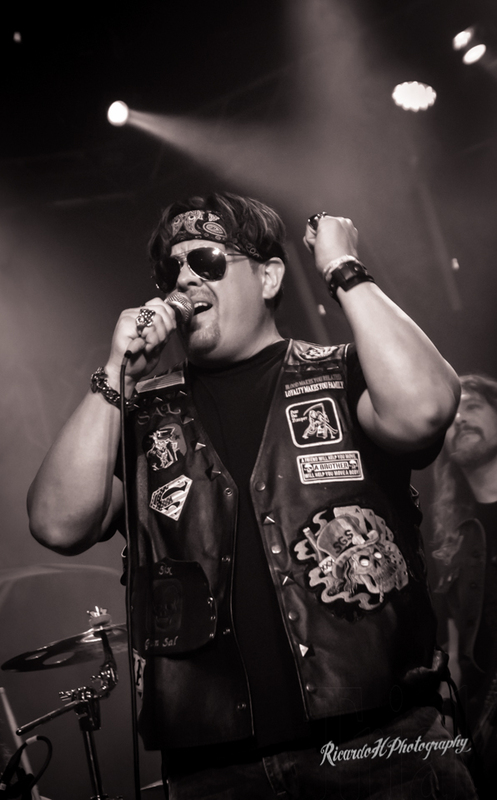 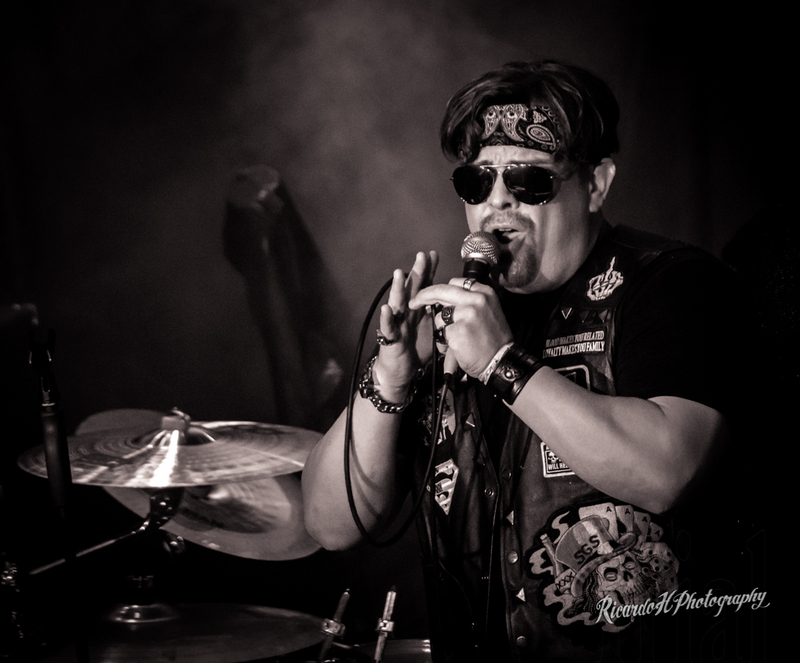 Six Gun SaL is a Los Angeles based southern rock band whose songs are a blend of melodic emotional ballads, straight forward rock, outlaw country, blues and grungy rocked out powerhouse songs like Whiskey Mountain and the Life. 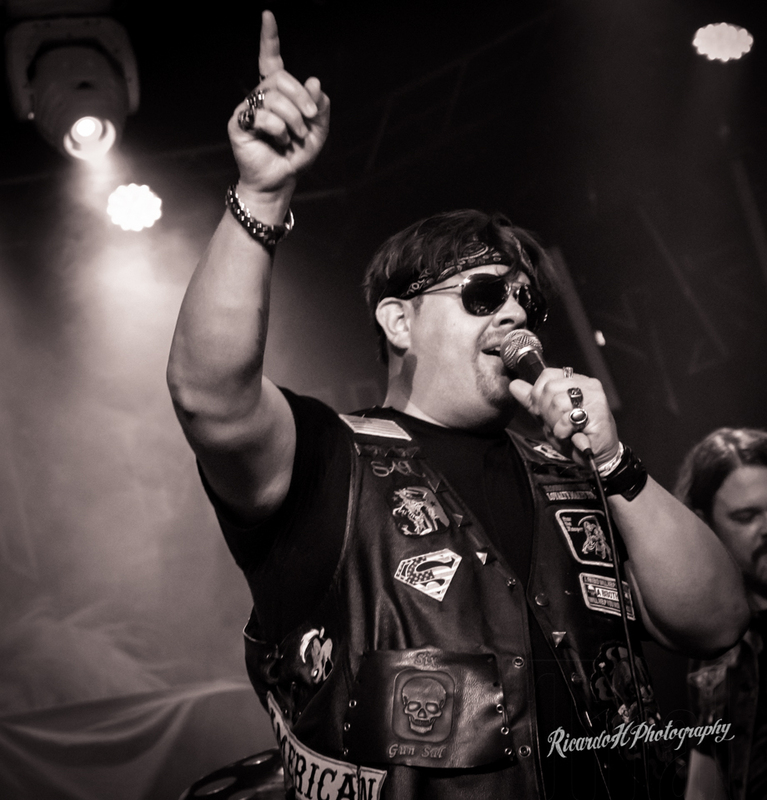 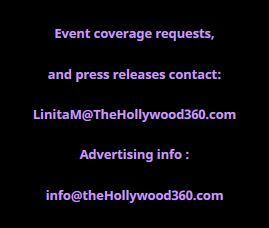 With a large international social media fan base they are a favorite of many top name large musical artists. 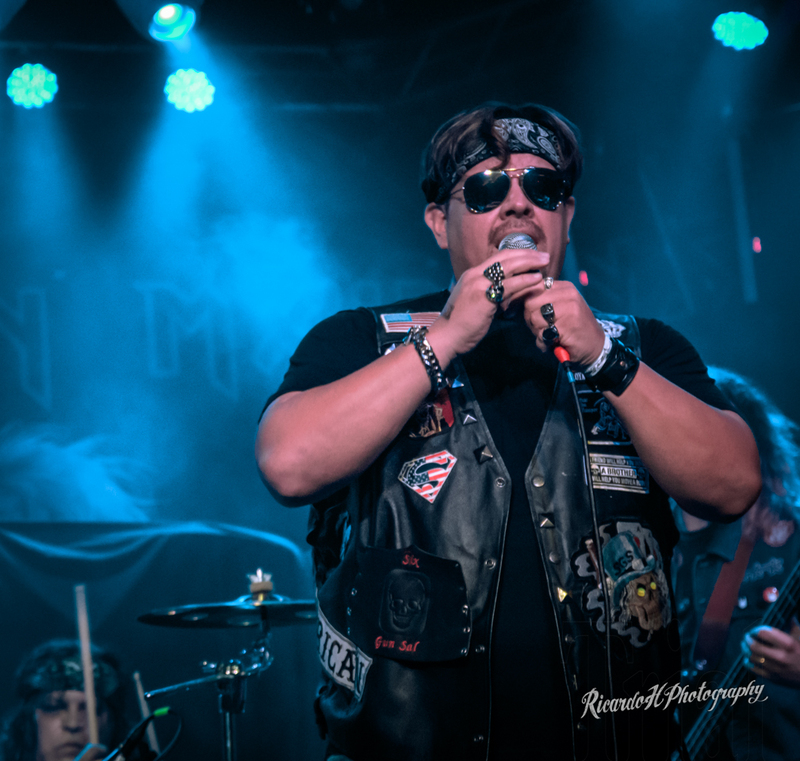 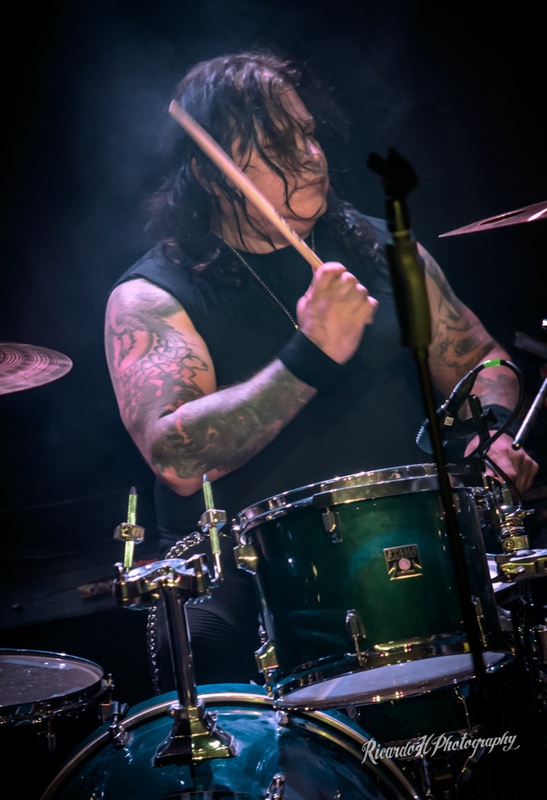 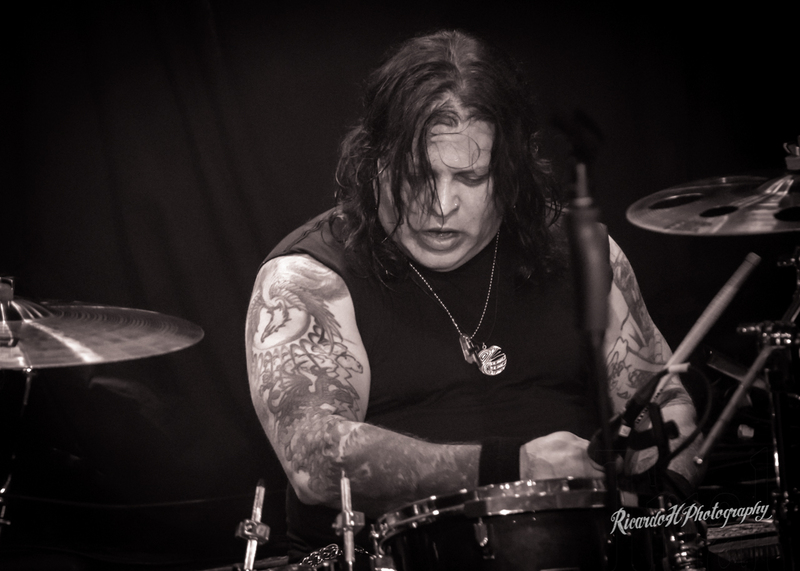 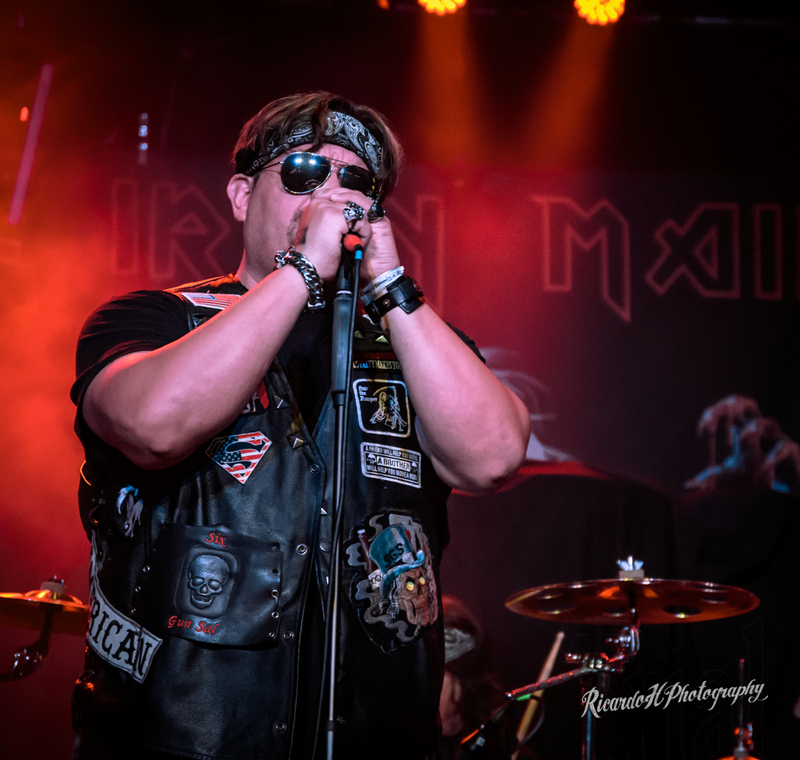 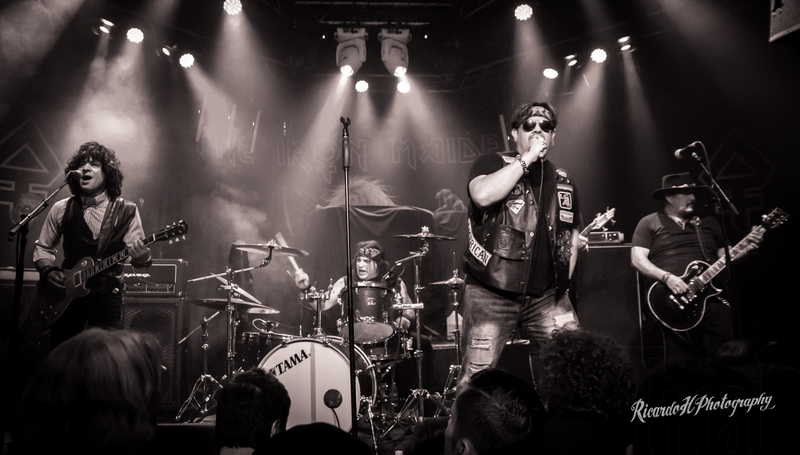 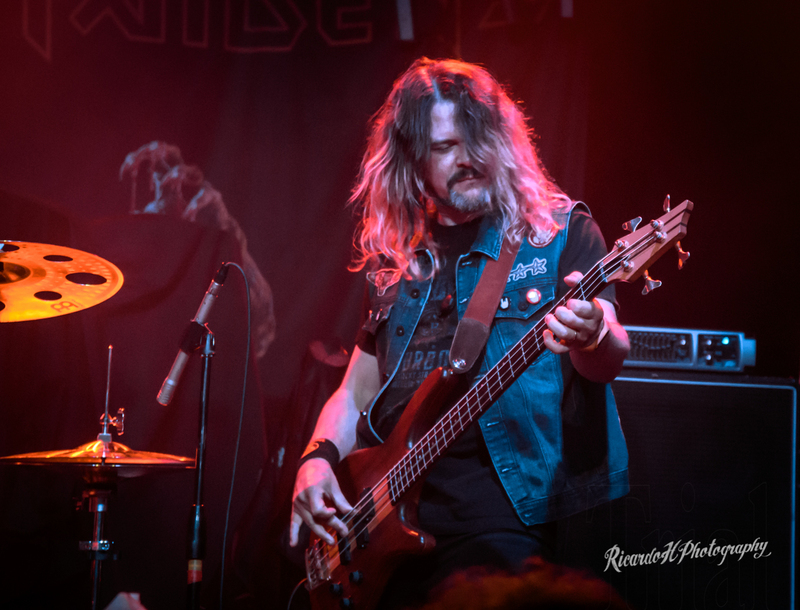 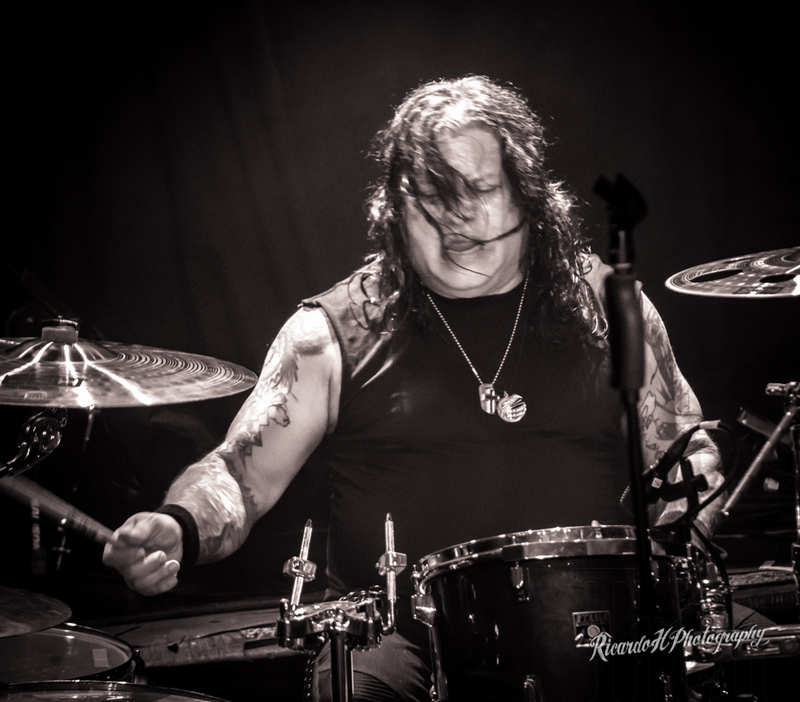 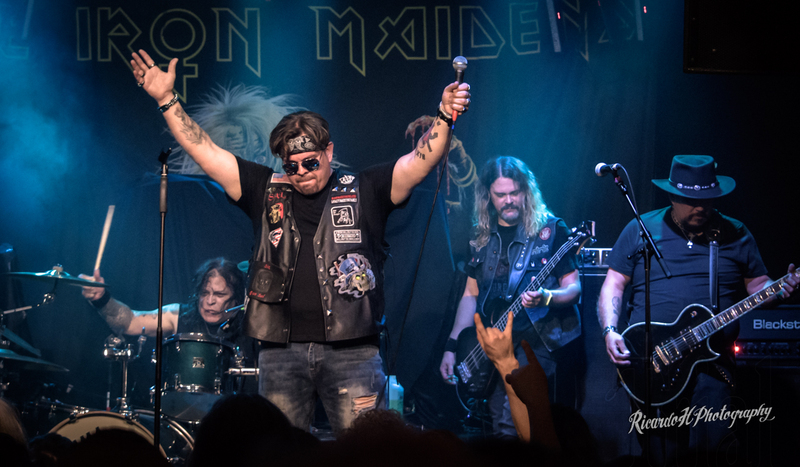 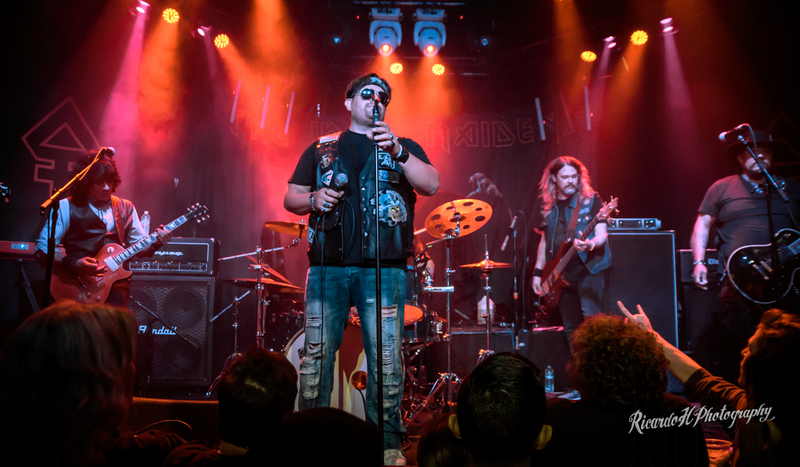 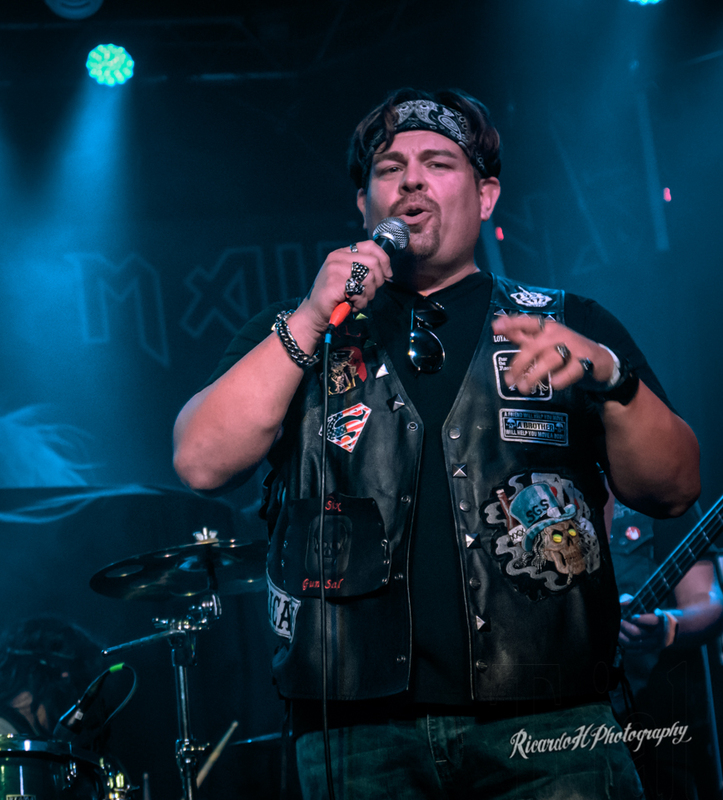 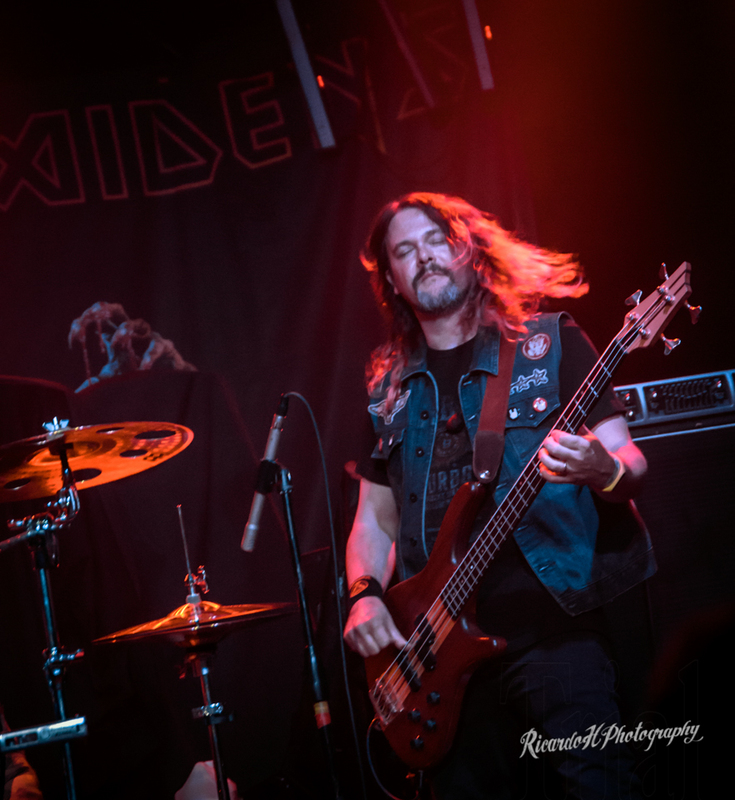 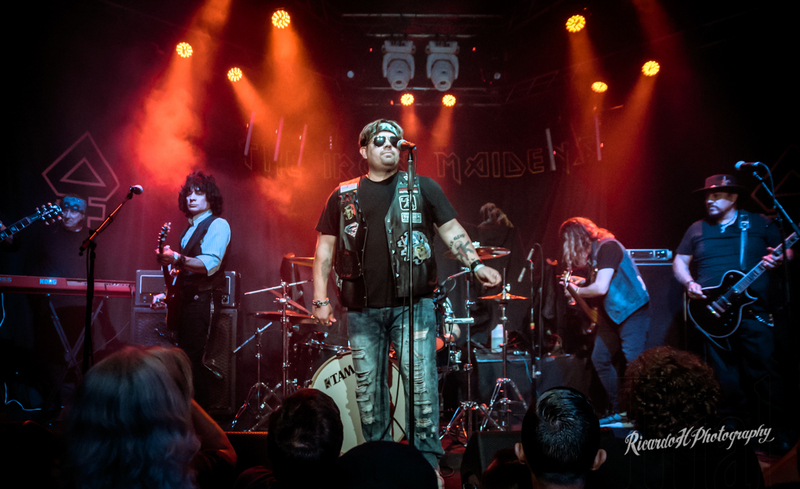 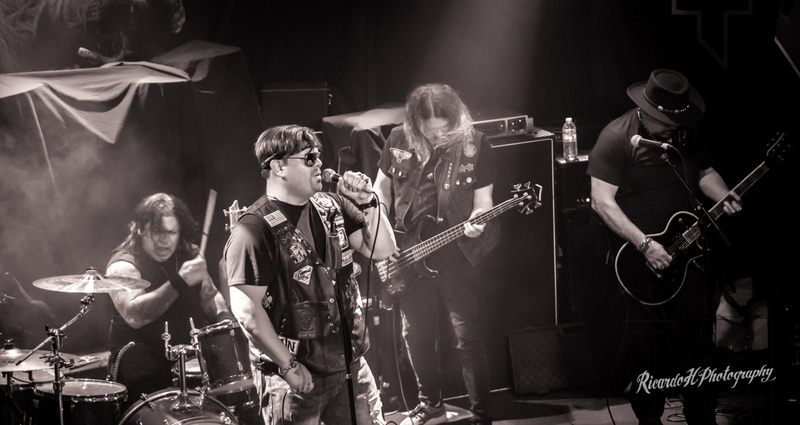 On Saturday April 7, Six Gun Sal shared the stage at the iconic Whisky A-Go-Go in West Hollywood, CA with Iron Maidens. 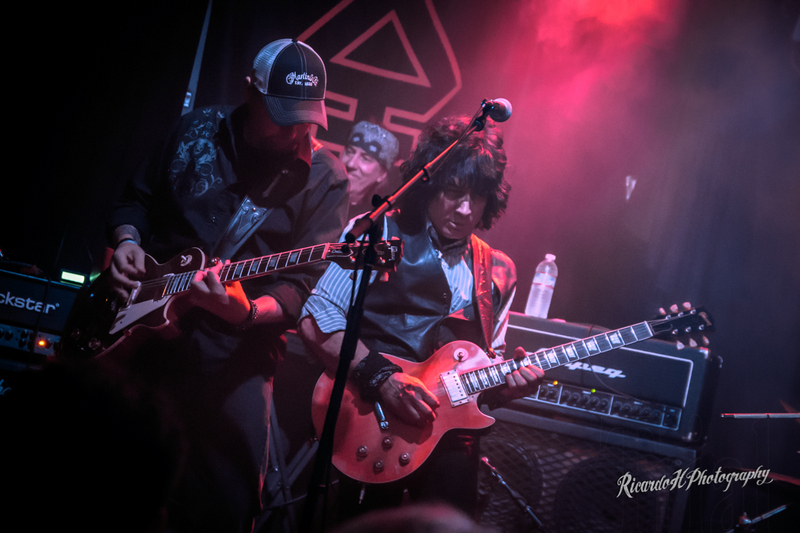 having a strong foundation featuring a dynamic vocal lead, powerful lead guitar and funky bass riffs, with tight and clean drum fills. 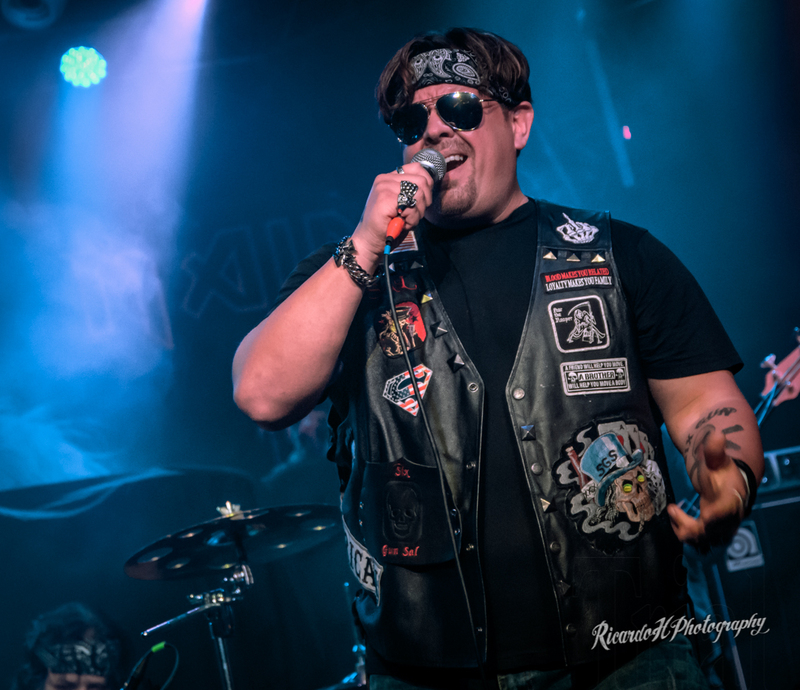 It’s no surprise that Six Gun Sal is quickly rising to the top of the industry and you will want to see these guys live! 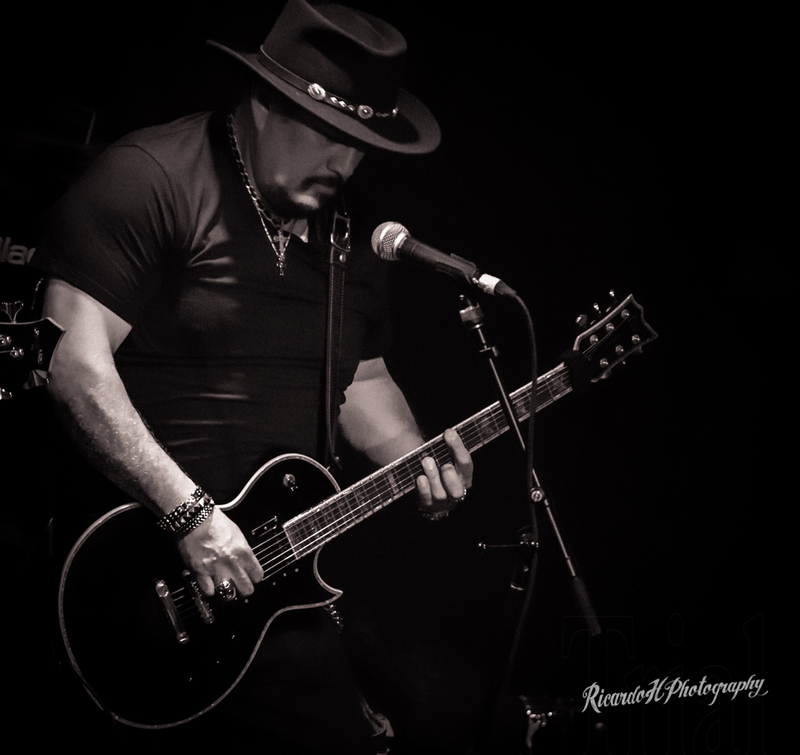 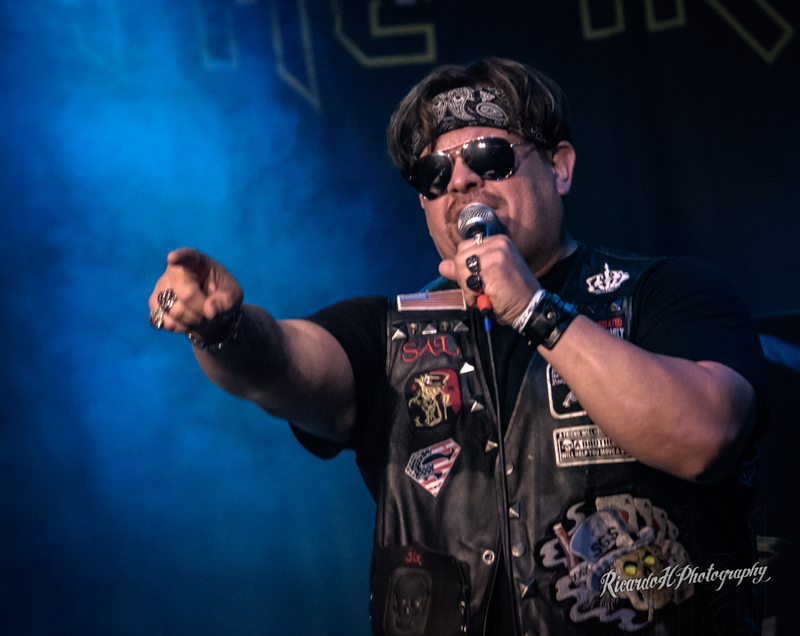 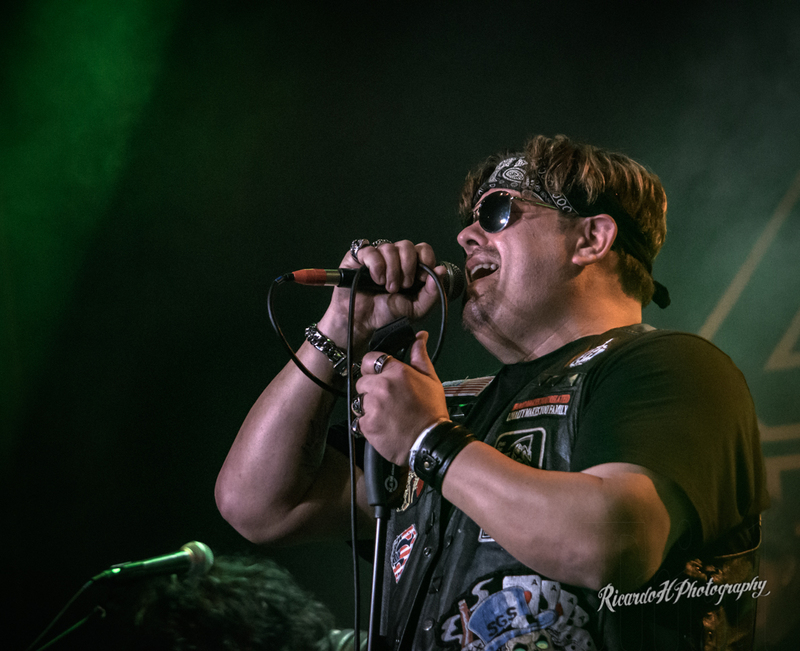 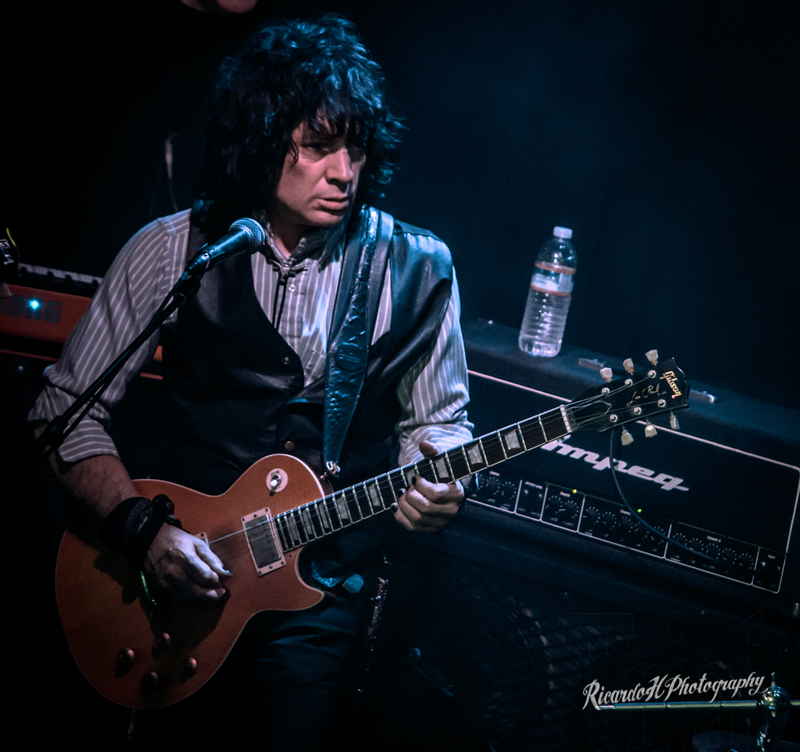 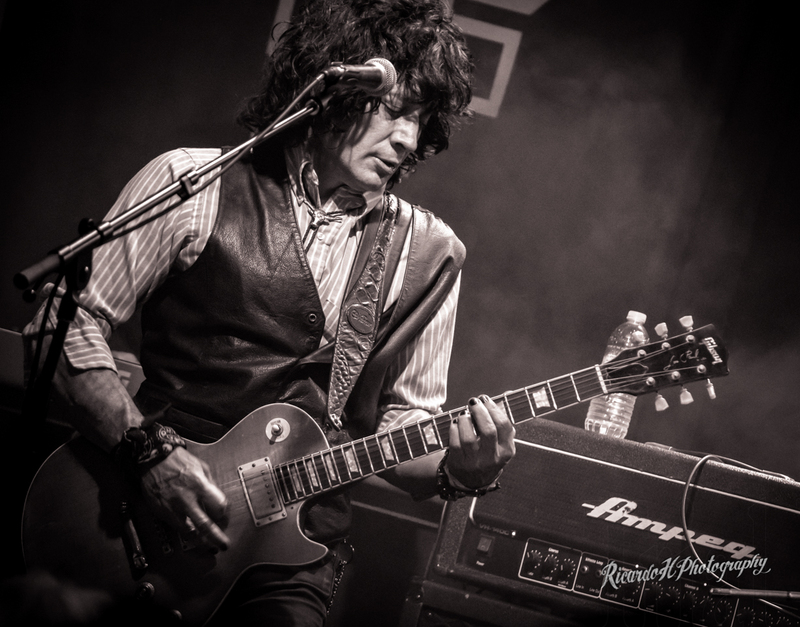 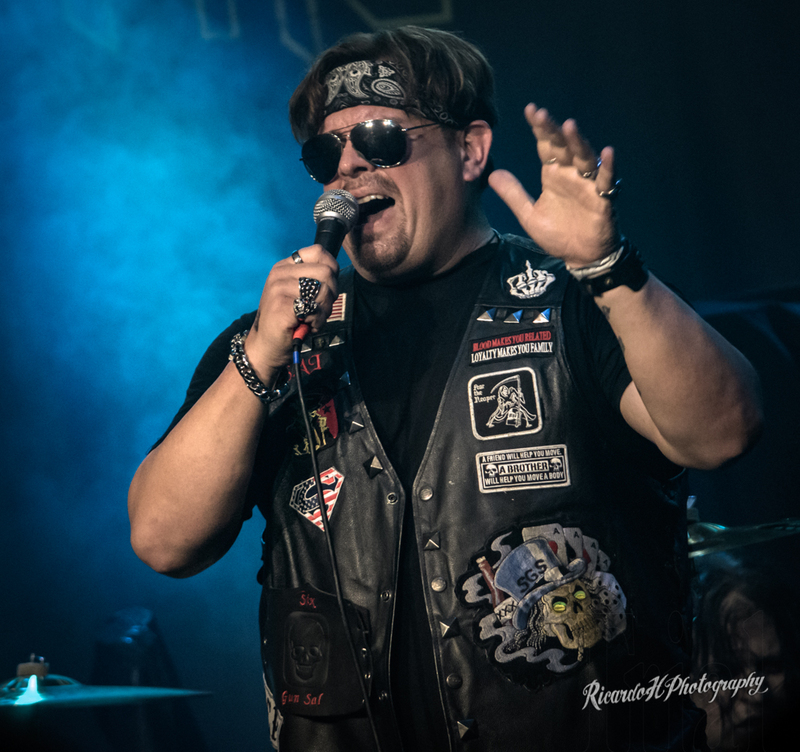 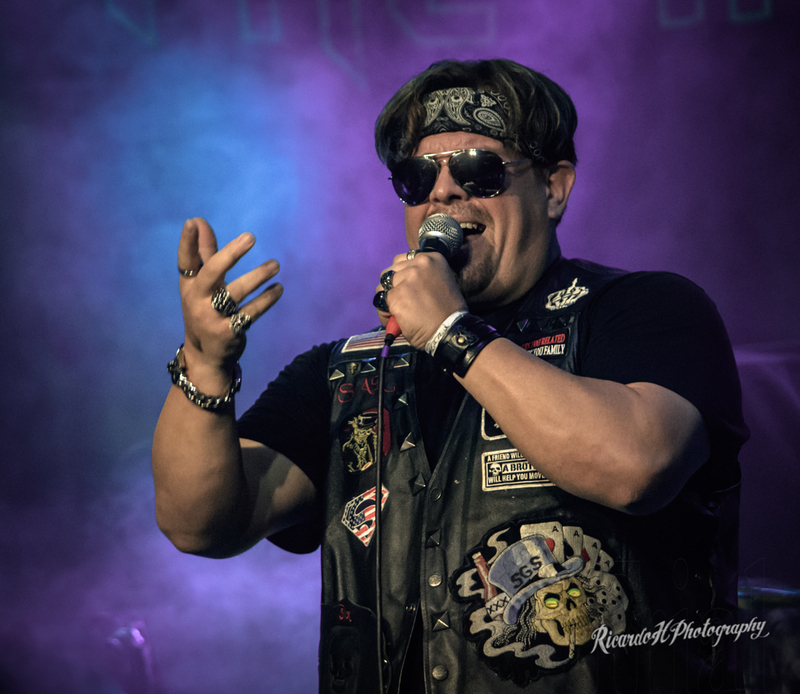 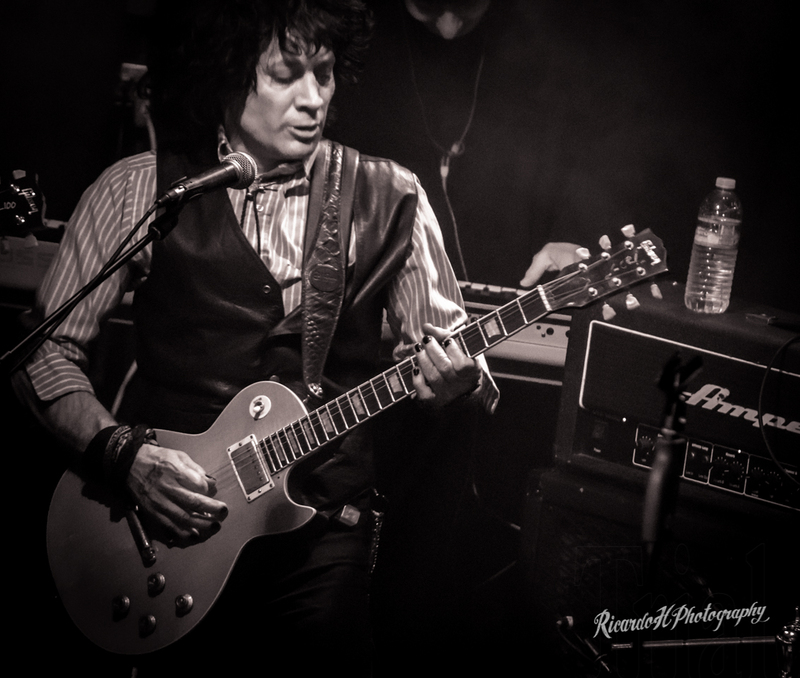 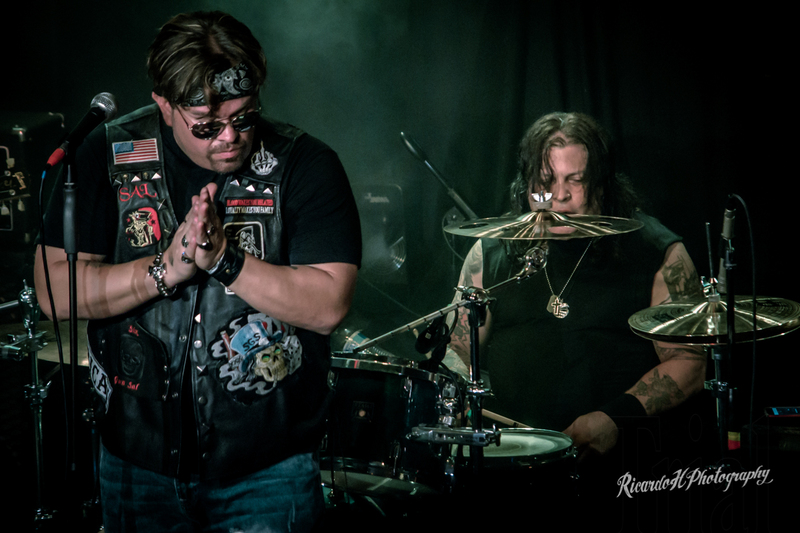 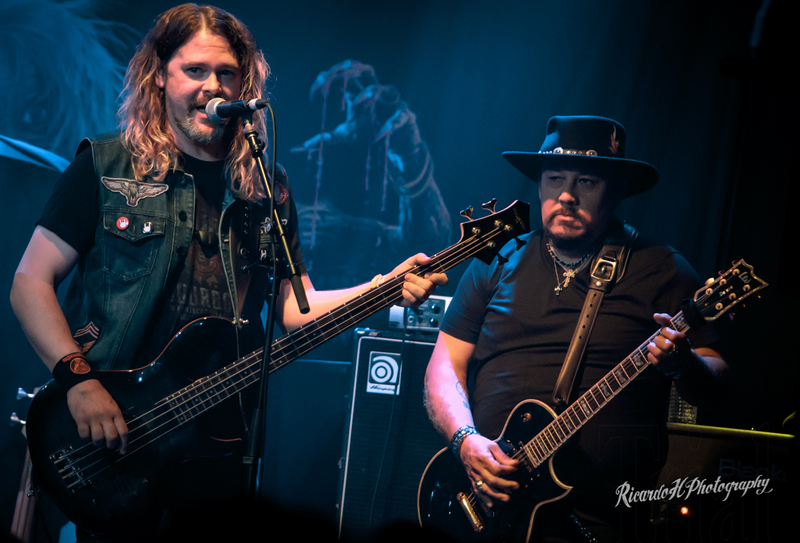 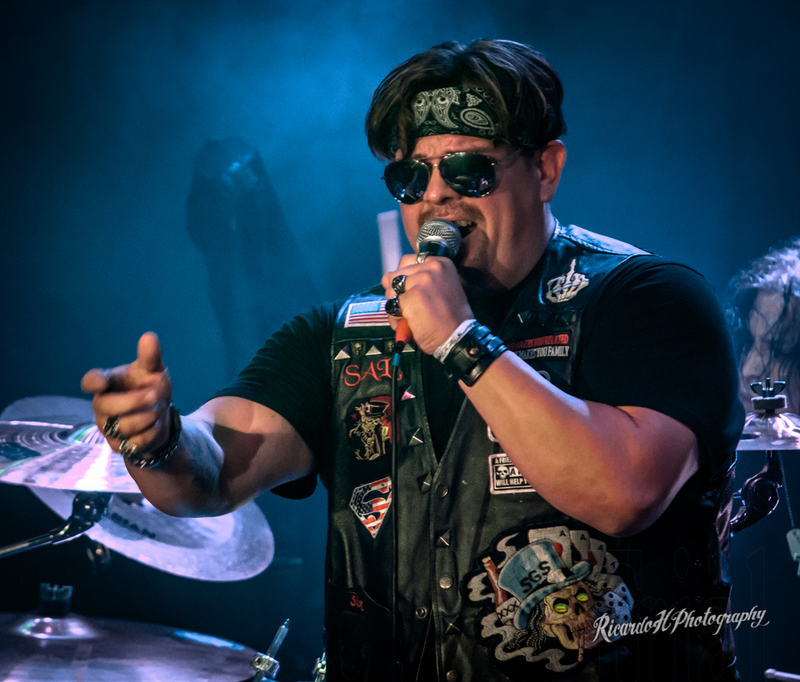 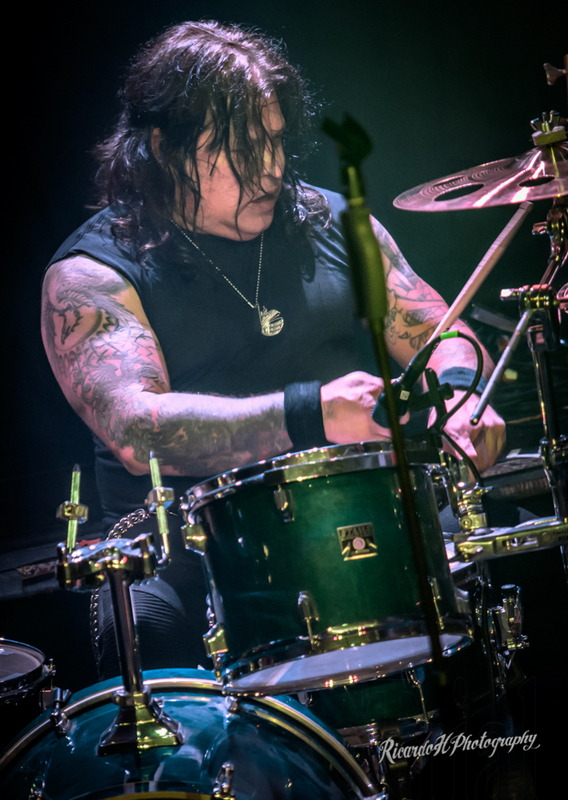 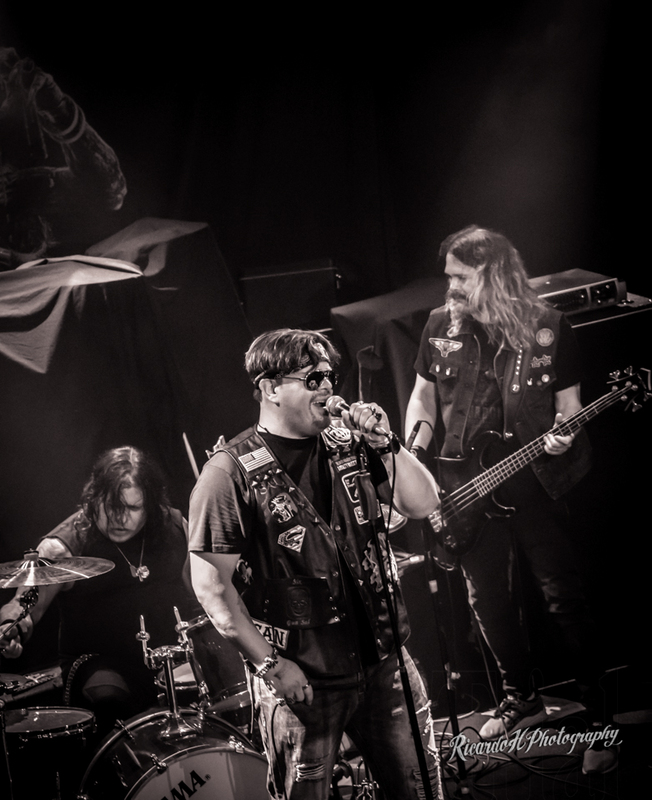 If you are anywhere near Mount Vernon, WA , you can catch Six Gun Sal , live at the Lincoln Theatre, April 12, 2018 and if you are in Southern California, they will be live at the Canyon Club in Agoura Hills , CA on April 24, 2018.